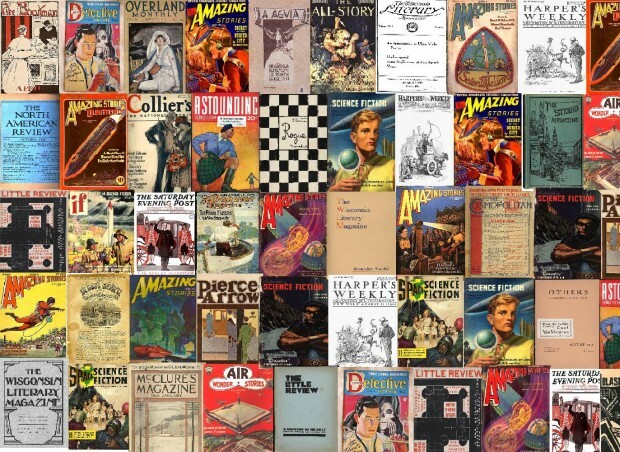 firstwriter.com's database of magazine publishers includes details of 2,426 english language magazines from around the world. The database is continually updated: there have been 25 listings added or updated in the last month. With over fifteen different ways to narrow your search you can find the right magazine for your writing, fast. The publisher of Writer's Digest, Popular Woodworking and other niche magazines has filed for Chapter 11 bankruptcy amid plummeting subscriptions and advertising revenue. New York-based F+W Media asked for court protection from its creditors on Sunday after it nearly ran out of money, according to a court filing. The company's publications include more than 50 specialized titles in arts and crafts, writing, design, knitting and the outdoors. It also publishes books, holds consumer and trade events and sells products online. 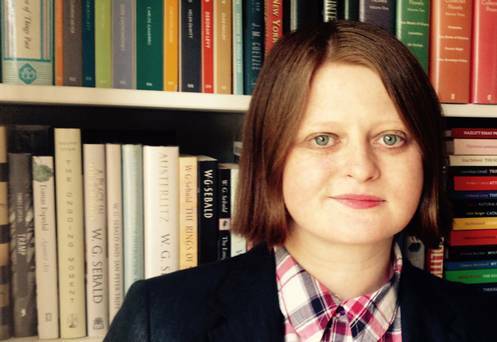 A competition has been launched in a bid to find the next big crime writer, with the prize of a two year book deal up for grabs. The Big Issue magazine has joined forced with Avon (part of the HarperCollins publishing house) to promote the venture, and submissions are invited from across the UK. Simon & Schuster has formed a nonfiction imprint that will publish books on wellness, self-expression, empathy, food and cooking, diet, parenting, home, workplace, play, creativity, travel, fan culture, and civic engagement. 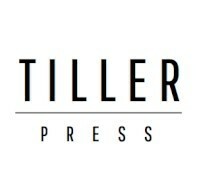 Tiller Press will release its first of 19 books set for publication this June. To head the imprint, which is being overseen by Liz Perl, S&S executive v-p and chief marketing officer, the company has hired Theresa DiMasi as v-p and publisher. Most recently, she was v-p, head of content, and editor in chief at Weight Watchers International. She has also worked in various capacities at Condé Nast. If you run, are involved in, or just know of a magazine not included in our magazines database, you can suggest a new listing by clicking here. You can also use this form for suggesting amendments to existing listings.